Frank Dee and Atlee Greene shoot the breeze with WWE Hall of Fame inductee Teddy Long about his career from Jim Crockett Promotions, WCW, and the WWE. Teddy has accomplished a lot in the wrestling business from being a referee to managing some of the biggest names in the industry. Teddy Long is best known for his time in WWE where he went on to be the longest reigning SmackDown General Manager. 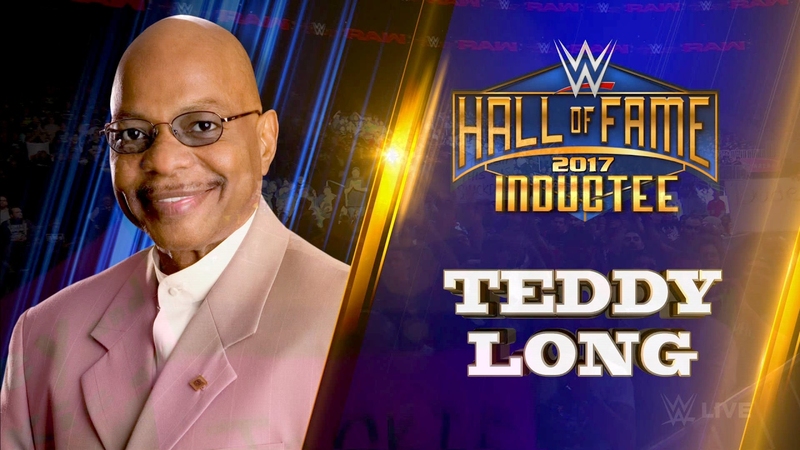 This Friday, Teddy Long will be inducted into the WWE Hall of Fame. 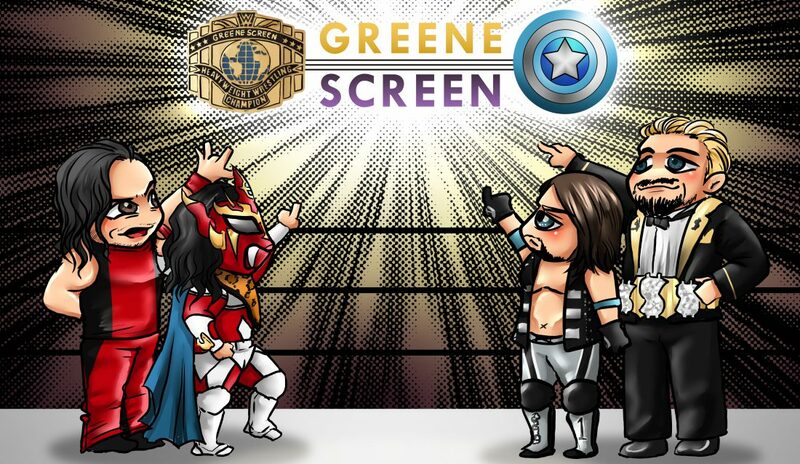 The ceremony will air live on the WWE Network. Which wrestlers impress Teddy Long? Does he believe Kayfabe can still work today? Who does he want to induct him into the Hall of Fame? What did Vince McMahon’s first impressions of Teddy’s skills on the microphone? Check out the interview below as Frank Dee and I go down memory lane with the MacMilitant himself. Holla, Holla, Holla, Playa.